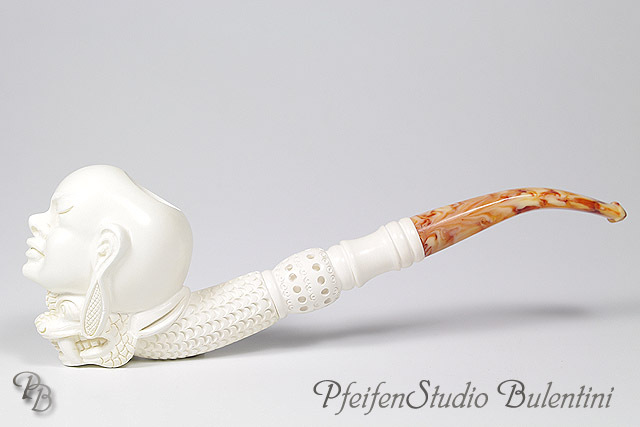 These meerschaum pipes are fitted with or partly without a 9mm filter system. 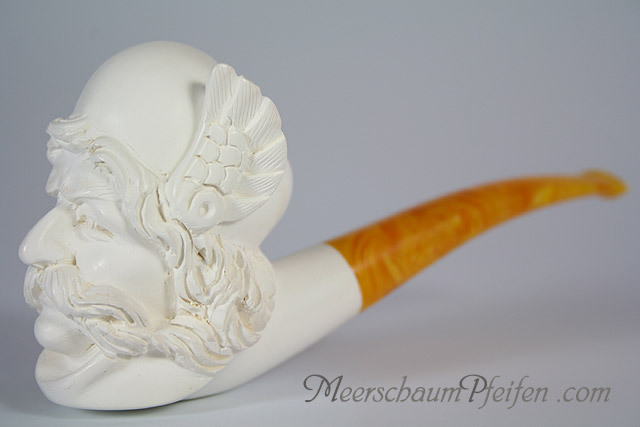 ARTWORK Meerschaum Pipes connect the art of Meerschaum carving with the everyday pipe smoking. 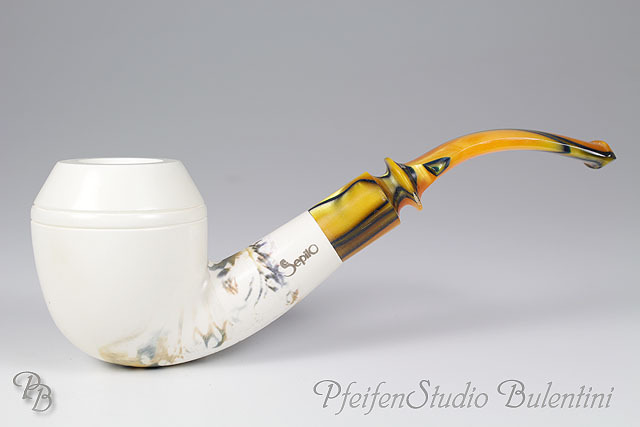 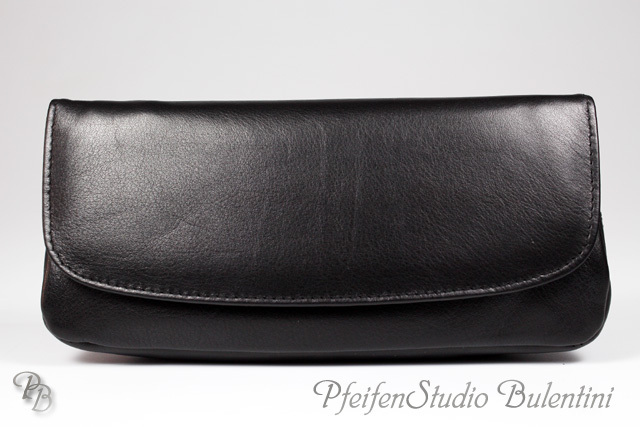 All Pipes are hand made of real Turkish Block Meerschaum.